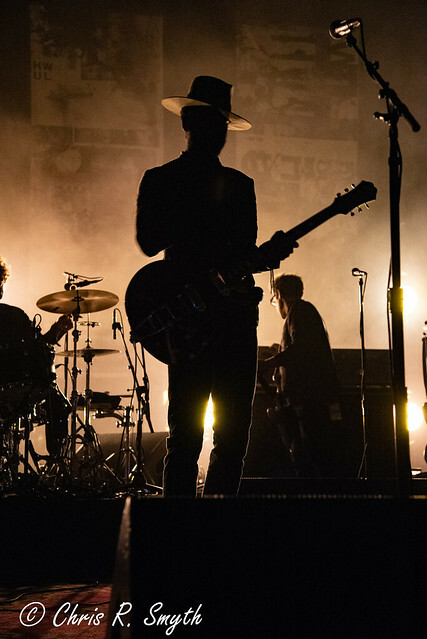 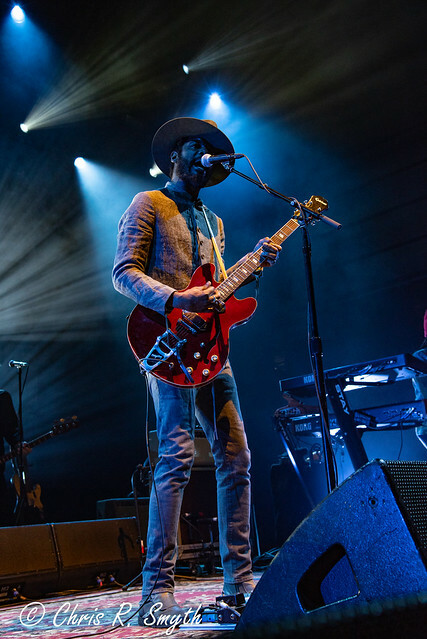 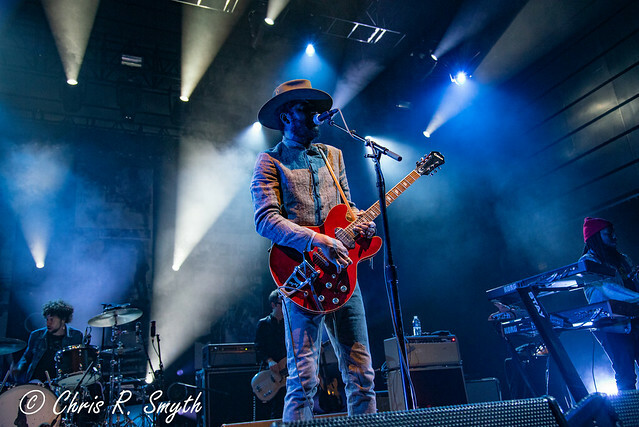 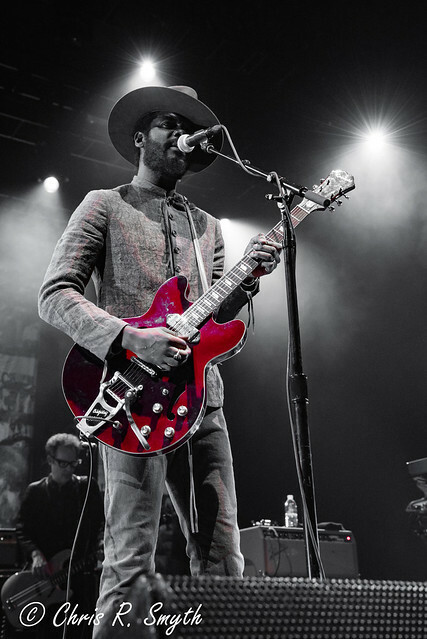 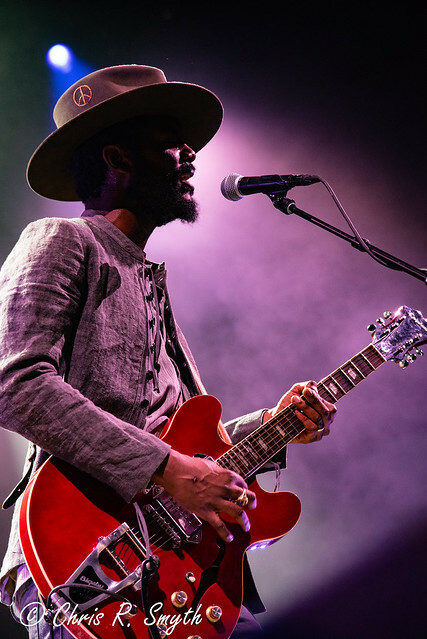 On March 30, Gary Clark Jr. brought his eclectic musical style to The Anthem for a sold-out show. 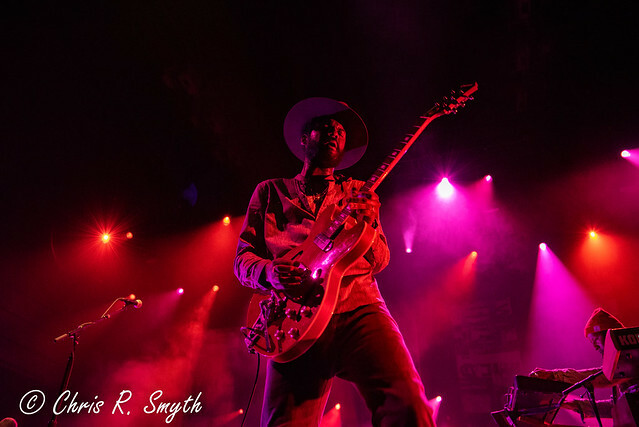 Starting the night with “Bright Lights” and “Ain’t Messin ‘Round,” back to back songs from his first album Blak and Blu, Gary played songs with high energy and immediately engaged the crowd. 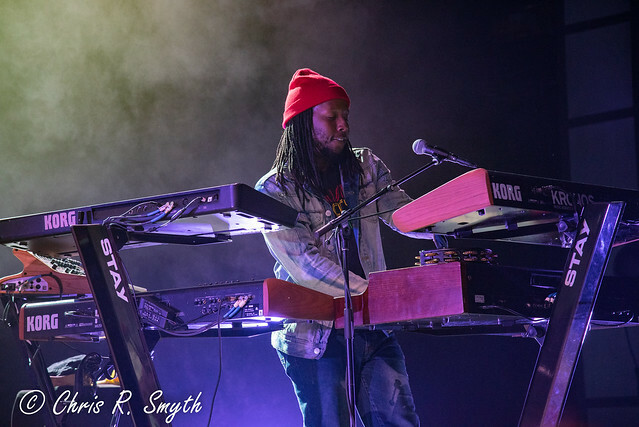 Gary so enraptured the audience that when he admitted that he forgot the lyrics to the second verse of “Ain’t Messin ‘Round” and simply hummed the melody, the crowd didn’t care and just kept dancing along. 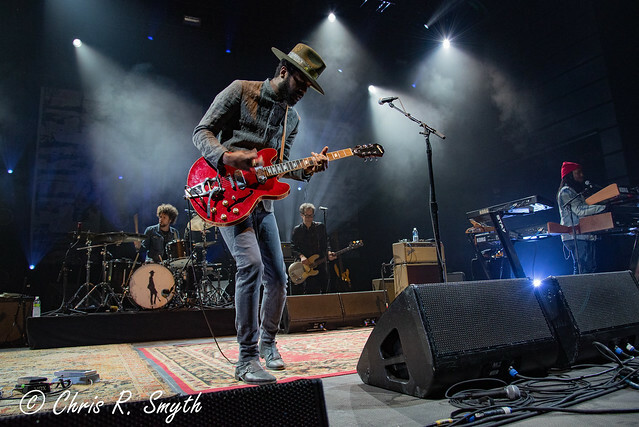 While Gary played songs across his entire catalog, as well as a cover of “Catfish Blues,” a song he performed for President Barack Obama at The White House in 2012, Gary and his band spent most of the night performing tracks off the new album. 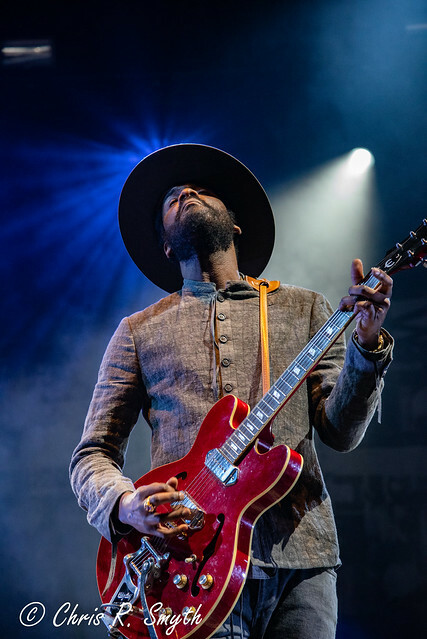 Opening with Gary’s guitar soaring over brooding, electronic tones, lyrics of “This Land” addressed the racism he has faced as an African American living in the South. 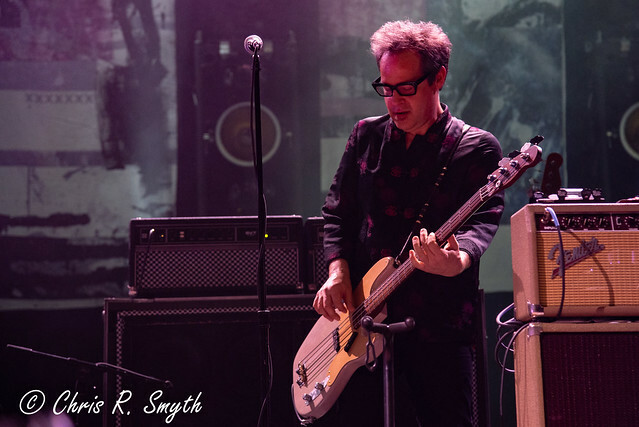 This was not Gary taking a subtle tone. 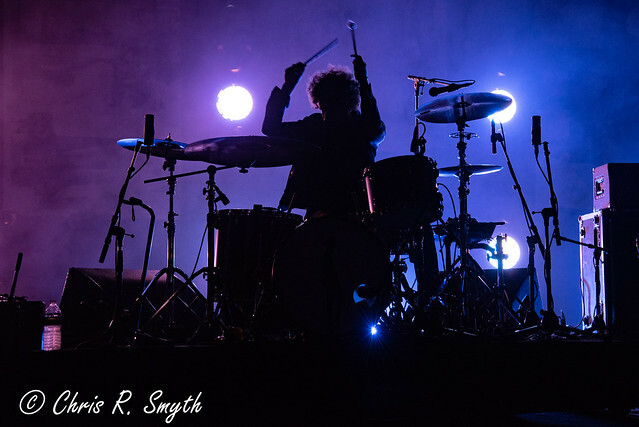 This was Gary punching you in the face and forcing you to listen. 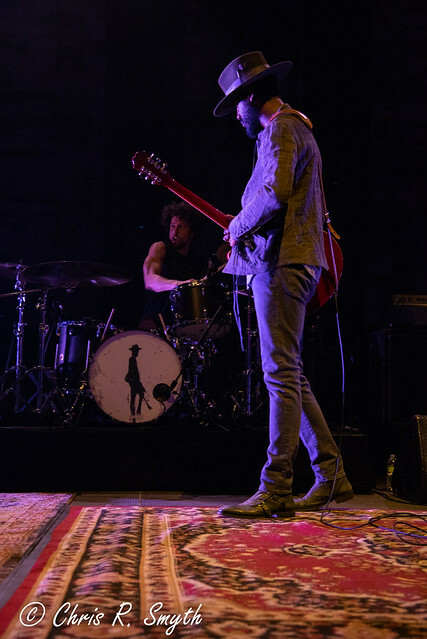 The performance of this song was just as “in your face” with harsh red-and-white lighting filling the stage. 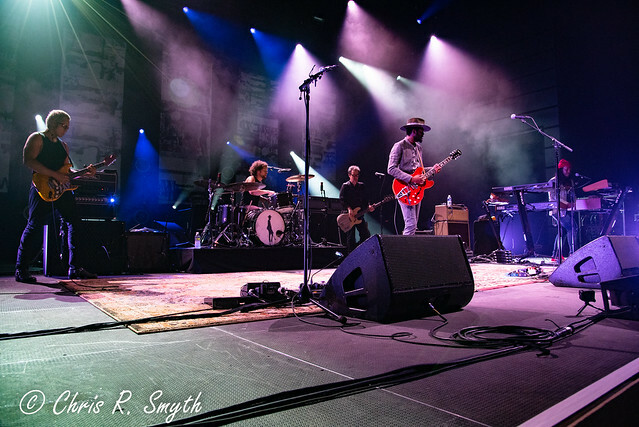 For the final song of the set, Gary performed “Pearl Cadillac,” a song with a Prince-inspired sound about love and appreciation for his mother. 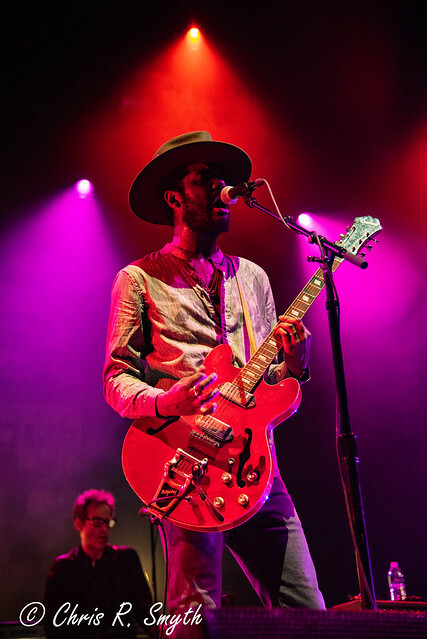 Throughout the night, Gary Clark Jr. showed that it is impossible to stereotype him in any way as a performer. 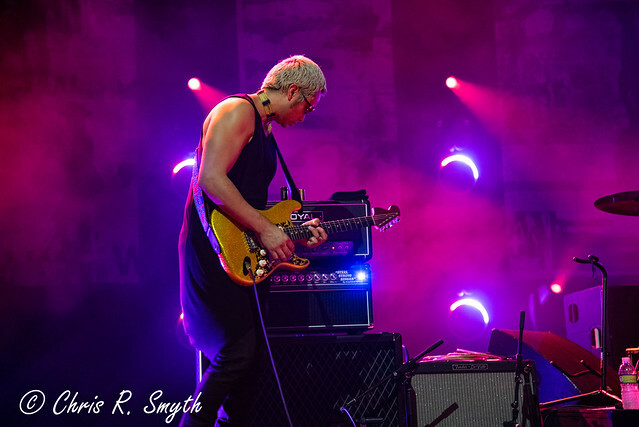 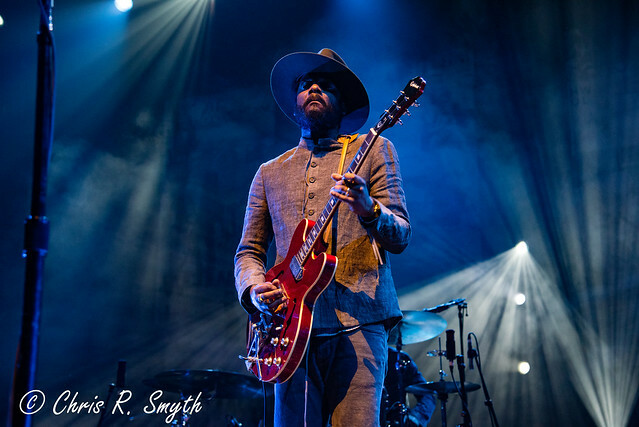 By easily moving between rock, soul, blues, and R&B, the only thing anyone can expect from Gary is that the next thing will be different from the last — but it will all be done with precision and an expertise not often seen in today’s music. 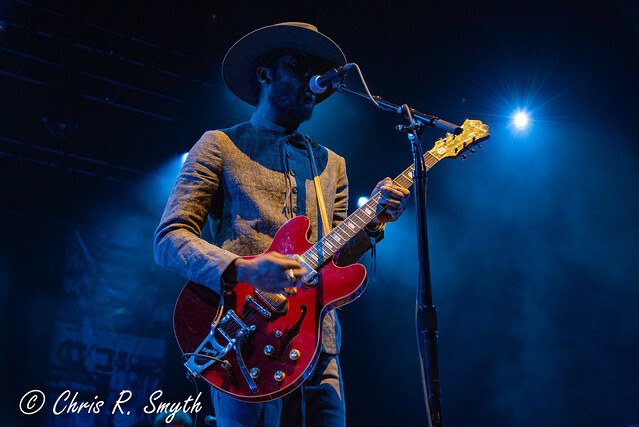 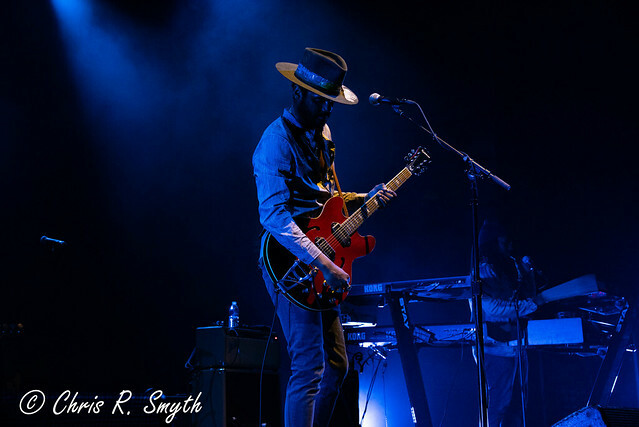 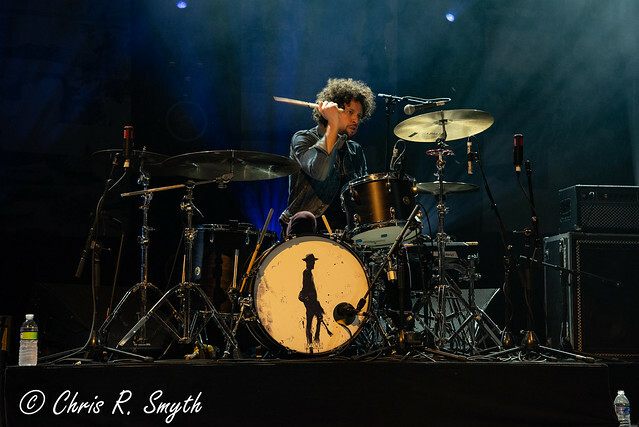 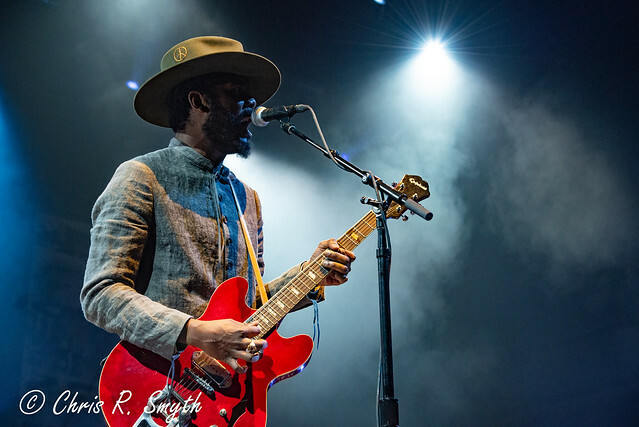 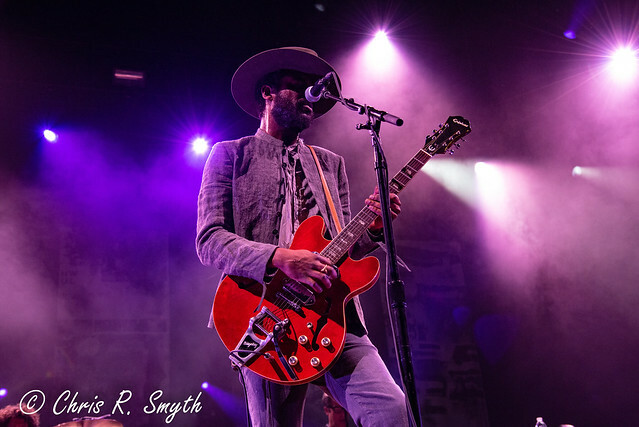 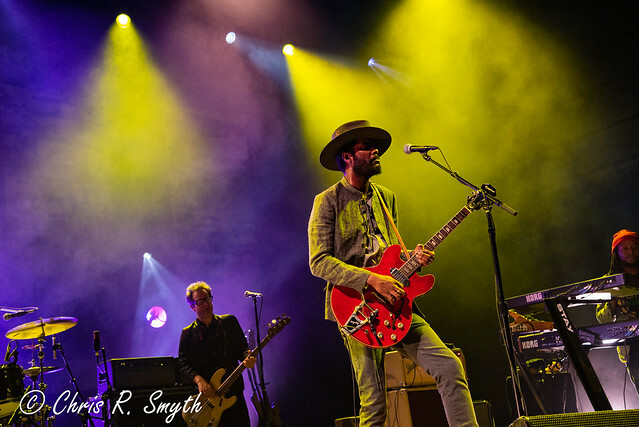 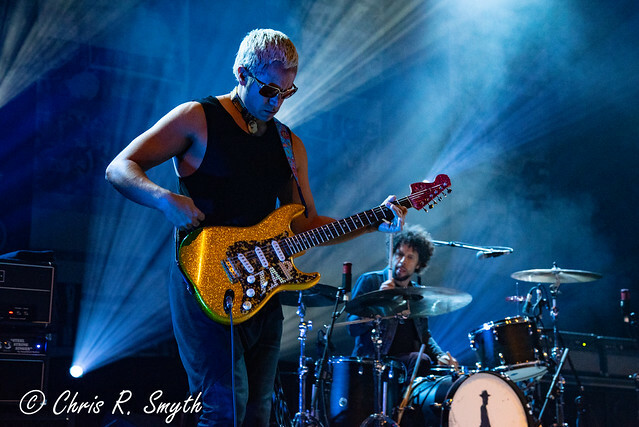 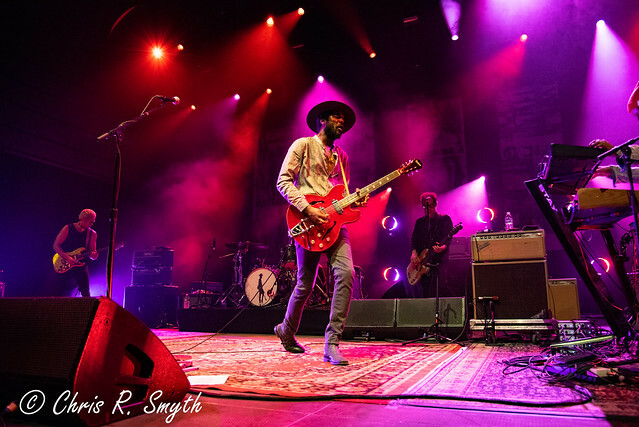 Here are some pictures of Gary Clark Jr. performing at The Anthem on March 30, 2019. 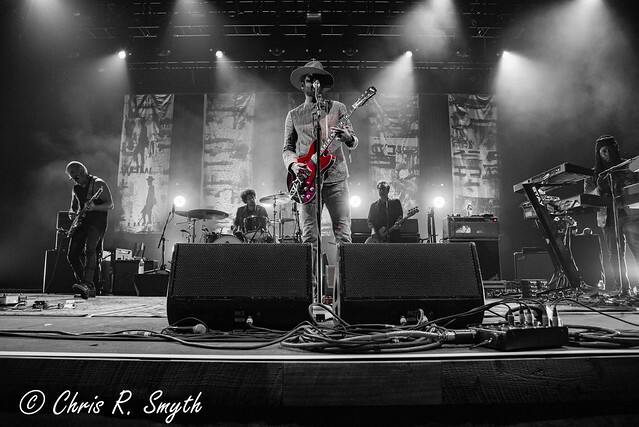 All photos copyright and courtesy of Chris Smyth.